India has no dearth of adventure options and destinations. Continuing on our earlier post, this is the part 2 of The Amazing Dozen: 12 adventures in India and where to do them. In case you’ve not read part one, it is here. Want to waltz through the clouds, but skydiving isn’t your thing? 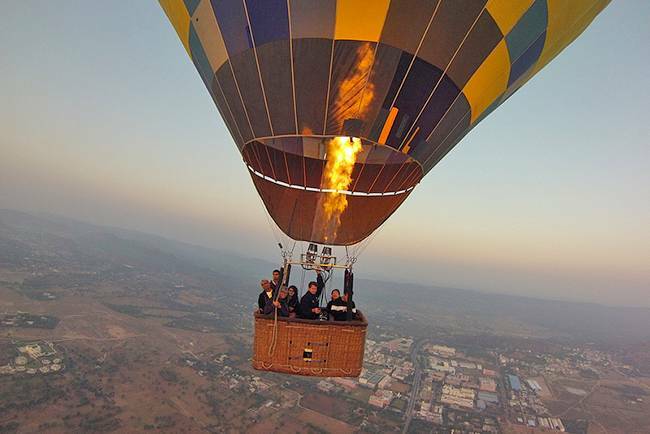 Enjoy the aerial view of incredible India with this romantic adventure. 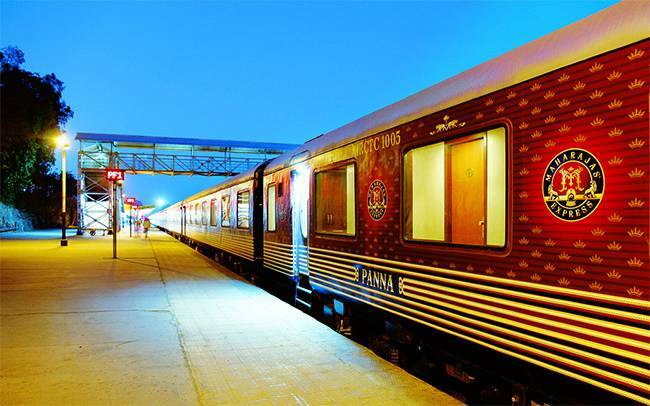 See Rajasthan as never before. The lakes, the palaces, the mountains, the villages and the sand dunes: it will give a different perspective to the land of kings which has stood witness to the history of India. Take a flight just before dawn to see the Sun rising over the brave land of Rajasthan, or in the evening and enjoy the Sun set over the palaces. Take in a riot of colours and culture during the Pushkar fair, which is the largest cattle fair in the world and take in the scenic beauty of the Aravalli mountain range, the oldest mountain range of the country. Or take a flight over the Pink City of India, Jaipur, which boasts of some of the most magnificent palaces, forts and rich history. But if you want to experience a bit of the wildlife, take a flight over Ranthambore, home to the majestic Tigers, situated at the junction of Aravalli mountain range and Vindhyachal mountain range. What better way to explore a country as diverse as India than on road? Fasten your seatbelts are you venture into the thrilling world of rough terrains and unpaved sand dunes. Spread over 126.28 square kilometres, this land of golden sand, the geographical diversity this desert city offers is amazing. Located close to India-Pakistan border, Jaisalmer showcases some of the most breathtaking architecture ranging from havelis to temples made out of sand stones, each telling a unique tale of the great kings who ruled the land. Tread your way through the sand dunes and travel back in time. You may want to avoid going there in summers as the weather gets extreme. Also, keep yourself well hydrated. Over and above the rich and varied cultural heritage, the diverse wildlife is yet another feather to the incredible India hat. India is home to tigers, Asiatic lions, leopards, pythons, Asian elephants, deers, rhinoceroses, camels and snakes, to name a few. The only home to the Asiatic Lions, Gir Forest National Park and Wildlife Sanctuary is one of the most important protected areas in Asia because of the supported species. The declaration of the forest area as “protected” in the early 1990s by the Nawab of Junagadh, has helped conserve the population of the lions which had plummeted to as low as 15 lions. 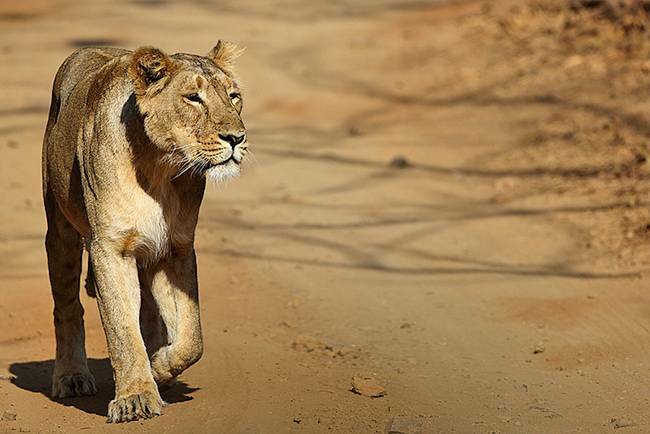 As per last census in April 2010, the lion-count in Gir stood at 411. Over an above the Asiatic Lions, Gir is home to 2,375 distinct species of fauna including Indian Cobras, Indian Leopards, Sloth Bears and Blackbucks as well as 400 species of flora. Prior permission from Sinh Sadan Forest Lodge Office is required for jeep safari, and the best time to spot lions is dawn and dusk. Gir National Park safari remains closed from mid-June to mid-October every year. Stretching over an area of 940 square km, the largest National Park in Central India is home to Royal Bengal Tigers, Leopards, Sloth Bear, Barasingha and Indian Wild Dog among others. The grassy meadows and lush bamboo forests at Kahna were the inspiration behind Rudyard Kipling’s famous novel, “Jungle Book”. A jeep safari is an ideal way to explore the wildlife and the green forests of Kanha, as fixed routes followed by jeeps do not unnecessarily disturb the animals. 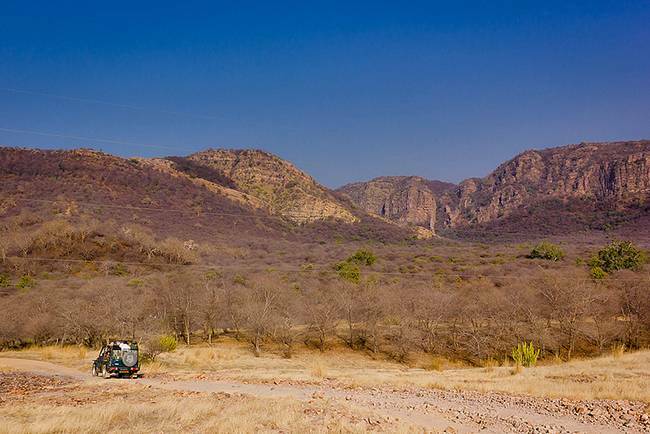 Kahna National Park jeep safari remains closed from July 1 to mid-October every year. Do carry original identity proof (passport, driving licence, PAN card) at the time of visiting the park. Do not want to explore the wilderness of India in jeeps? How about a boat ride through the rivers which cross through the lush forests which house hundreds of different species of flora and fauna? 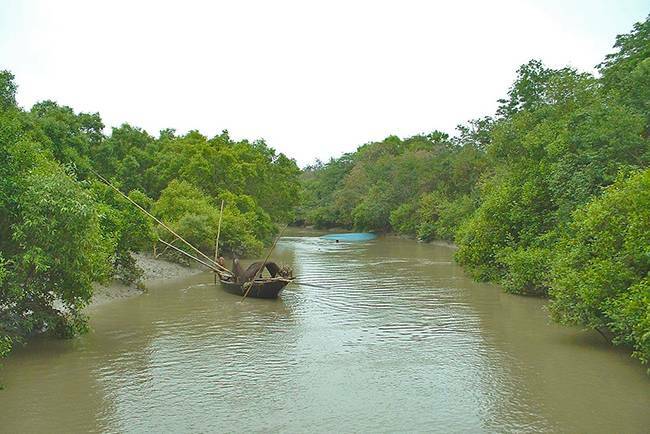 Sunderbans, which in the literally mean “the forest of sundari”, a magnificent labyrinth of mangrove trees is one of its kinds forests in the world located at the mouth of the river Ganga, about 130 km south east of Kolkata in West Bengal. Spread over 54 islands, the Tiger Reserve and National Park at Sunderbans, which extend all the way to Bangladesh, is accessible only through boats. Spotting a tiger is not easy, though, as they are shy animals. But the mangrove forests provide a unique ecosystem and do look out for crocodiles and dolphins. 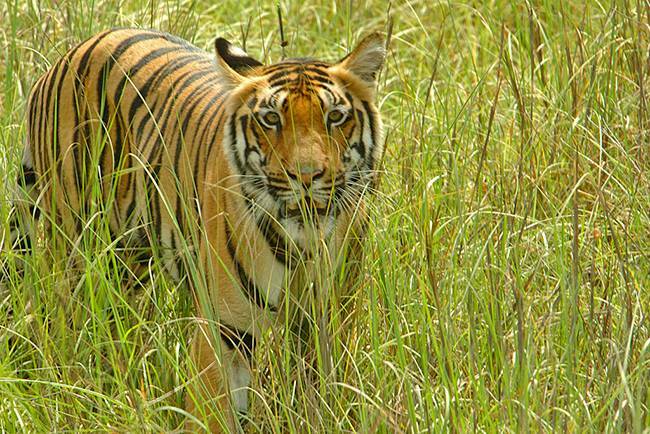 Best season to visit Sunderbans is between October to March. 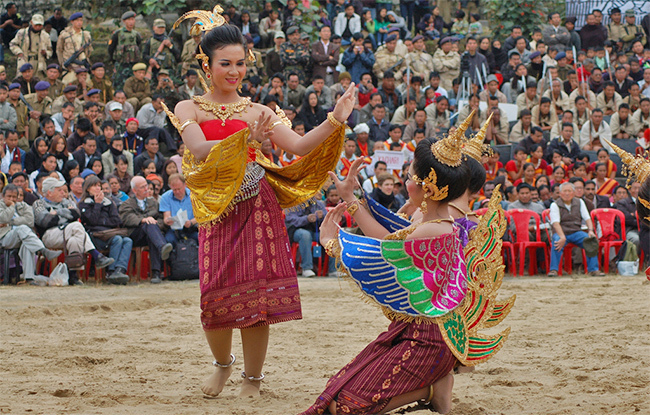 Foreigners need to obtain permit to visit the national park which can be obtained from the West Bengal Tourism office. This seaside town on the banks of river Kali lies about 519 km north of Bangalore, capital of Karnataka. Situated about 15 km from Karnataka-Goa border, Devbagh is a birdwatchers’ paradise. Snorkeling, parasailing, kayaking which is served with a sumptuous helping of choicest seafood made out of fresh catch. And if Ayurvedic spa is not your thing, head over to the nearby island for dolphin spotting. 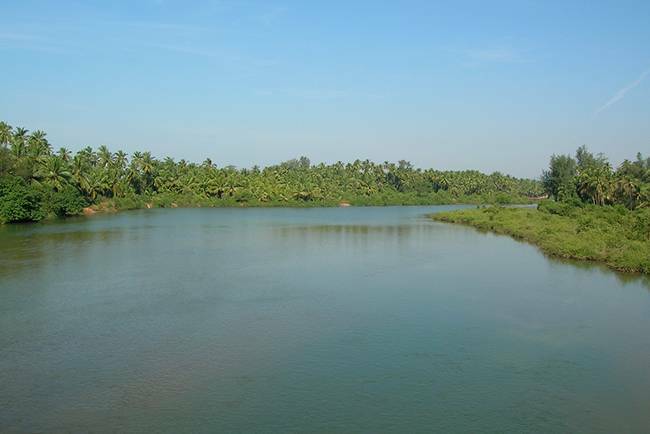 Take in the serene beauty of Kali backwaters as it merges with the Arabian Sea. Disconnect yourself from the world and enjoy the nature. November to March would be a good time to visit Devbagh. Tie your legs to an elastic cord, jump off a cliff and let gravity take over from there. Feel the adrenaline rush through vein as you jump into the river Ganga in the amazing combination of adventure and fun. All you need to do is stand on the edge and have the courage to jump. Get a high on freefalling from a height towards the gushing waters of river Hall, a tributary of river Ganga, originating from the Himalayas. Along with thrill bungee jumping offers, it also helps you overcome three of the most common fears: heights, falling and death. 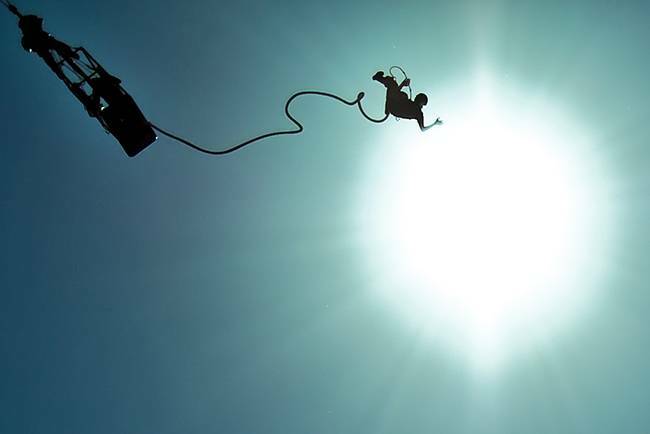 While jumping is fun and exhilarating, be ensure safety in this extreme adventure sport. Do adhere to safety instructions given by the instructor. Want to test your fitness level? Rock climbing involves using your arms and legs to pull yourself up a rock using sheer strength and control. It requires not only physical but also mental strength. This world renowned UNESCO World Heritage Site not only boasts of ruins of monuments dating back to beginning of the millenium but it is also a rock climber’s paradise. 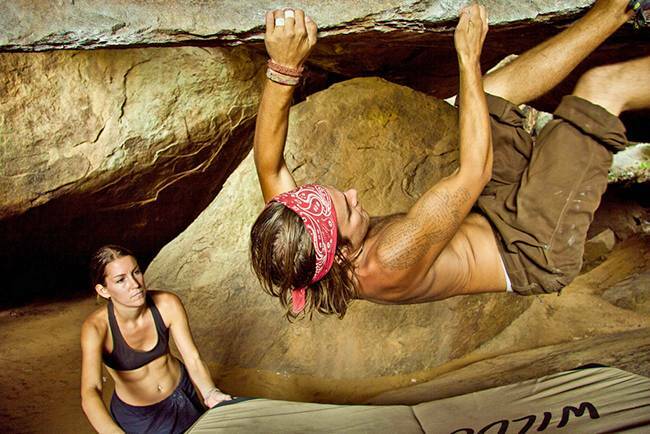 Offering some of the excellent bouldering opportunities, Hampi attracts rock climbers from India as well as abroad. Hemakuta Hill, Matanga Hill and the premises of Tiruvengalantha Temple and Malyavanta Raghunatha Temple are some of the most popular bouldering sites in Hampi. Depending on how intense you want your rock climbing adventure, there are various trails of boulder hills to challenge you. October to March is the best time to visit Hampi for rock climbing. Do avoid monsoons because the rocks get slippery because of rains.